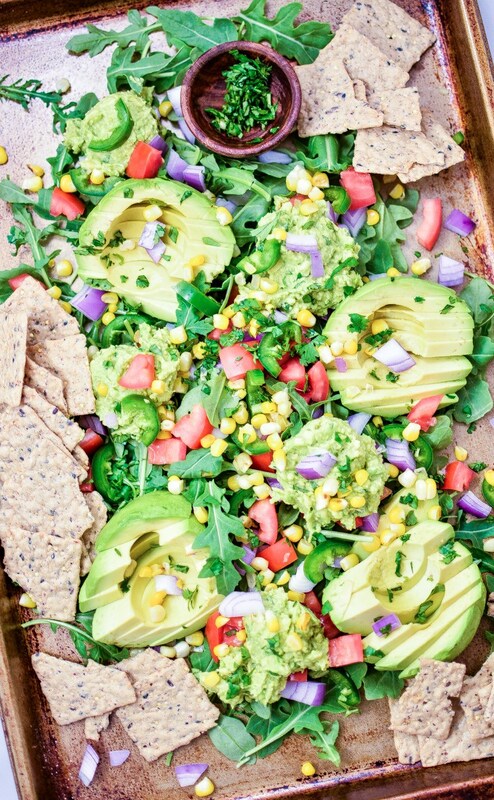 Avocado is considered a superfood by every possible metric out there. Nutritional facts are pretty clear when it comes to avocado, just one avocado gives you 3 grams of protein, 10 grams of dietary fiber, potassium, vitamin C, vitamin B6, iron, magnesium, and healthy fats. The only knock on avocado is that as a tropical and often imported fruit, the price is high for an everyday use. I admit, avocados are not cheap, but your money is well invested, trust me. I’d recommend avocado once per week, and if you can afford it, twice per week. 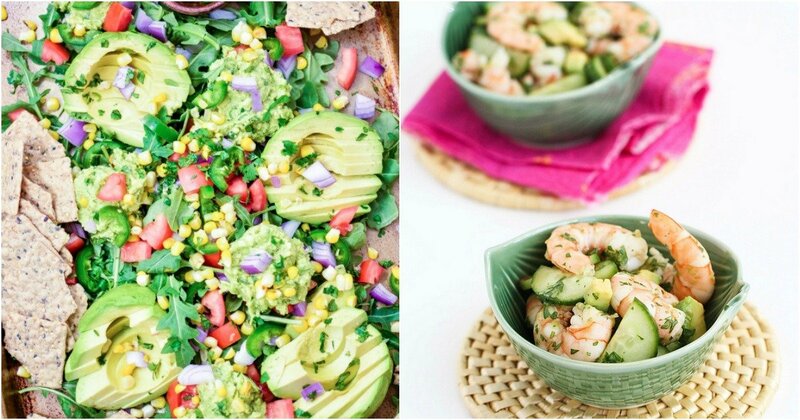 That being said, let’s take a look at few avocado salads. The thing about avocado is the fruit is fairly versatile, you can use it in fruit salads, but also in veggie salads. 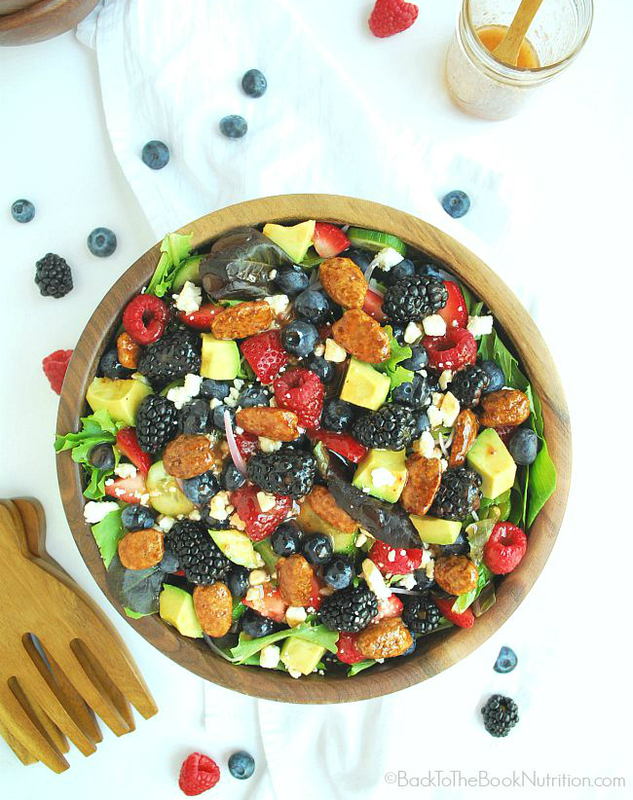 Let’s start with one fruity salad that is visually appealing, and tasty in the same time. 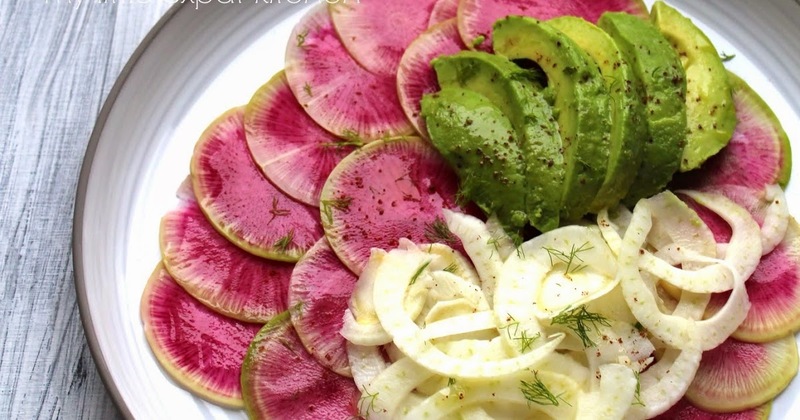 Perfect salad for your #foodporn hashtag on Instagram, but also for your body. 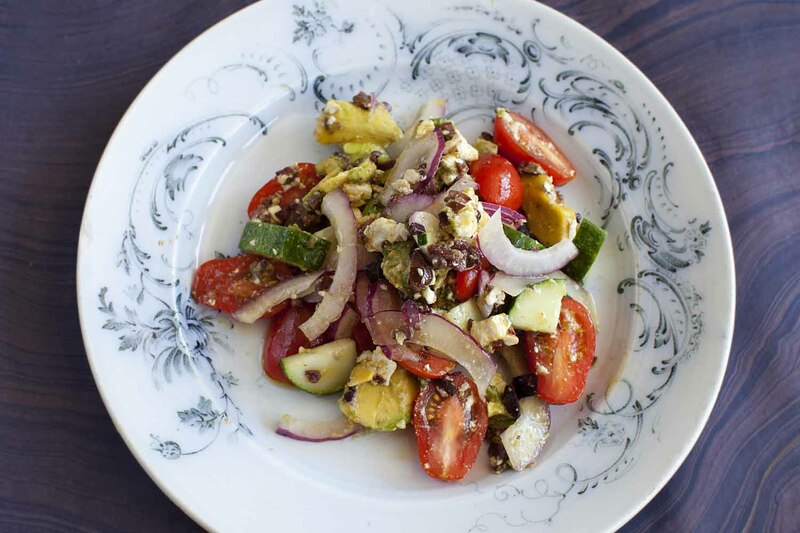 As mentioned, avocado can be used in sour veggie salads, and this one is light and easy. With some lettuce flowers, you get a classic salad basis in a unique way. The oranges give the salad refreshing flavor. 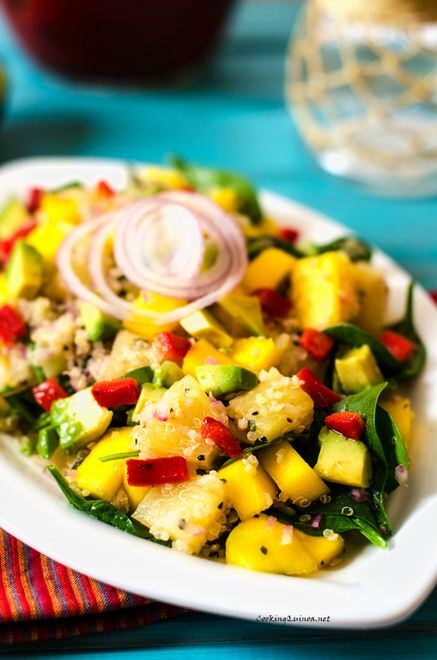 When you want to go all-in tropical, avocado allows you to combine the fruit with other tropical fruits like mango and pineapple. Toss in some quinoa seeds on top for more texture and protein intake, and you’ve got a great breakfast salad. I call this salad a “vitamin infusion”, the name most suitable. With so many fruits and veggies in one dish, you get tons of vitamins. And the end result is also a colorful salad with some green, yellow and red. 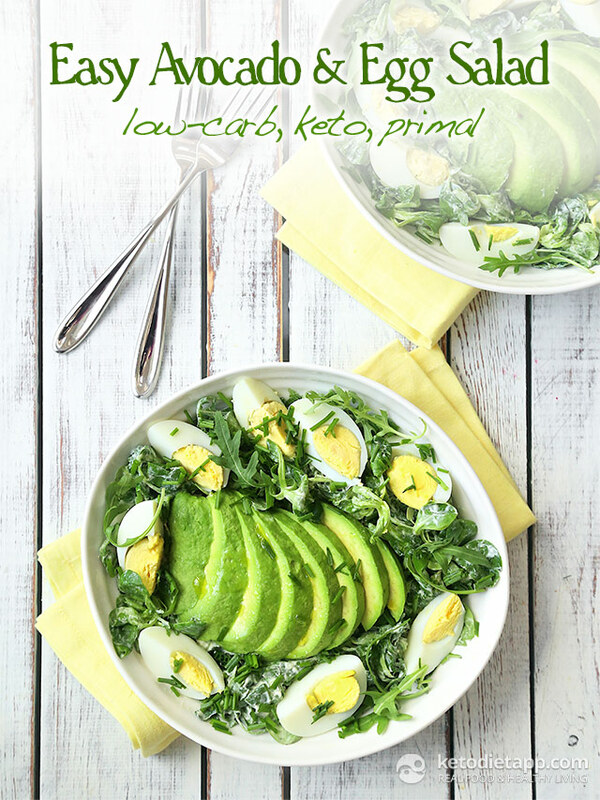 As you know by now if you follow my blog, green is my favorite color when it comes to food. And for that purpose, I am sharing a green salad with you that combines several fruits and veggies that are green in color, and compatible in taste. 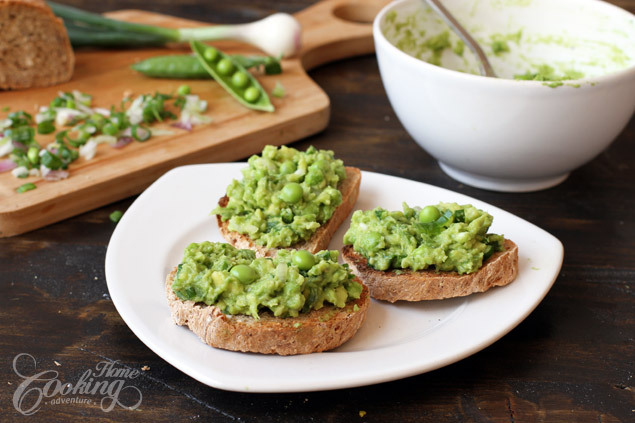 You can eat it as salad, but you can also use it as topping on your bread. I’d recommend it for every brunch gathering, or for a quick, healthy and energizing breakfast. Whenever I see feta cheese as an ingredient in a meal, I always think Mediterranean. The rest of the ingredient list say so as well, with some cherry tomatoes for a perfect Italian flag recipe: green, red and white. This is another salad that goes great as filling in your tapas, bread, tacos or anything similar. Serve the salad for a brunch in small ice-cream cups, and your friends will pay more attention to the food than to the chit-chat. At least until there is salad to eat. 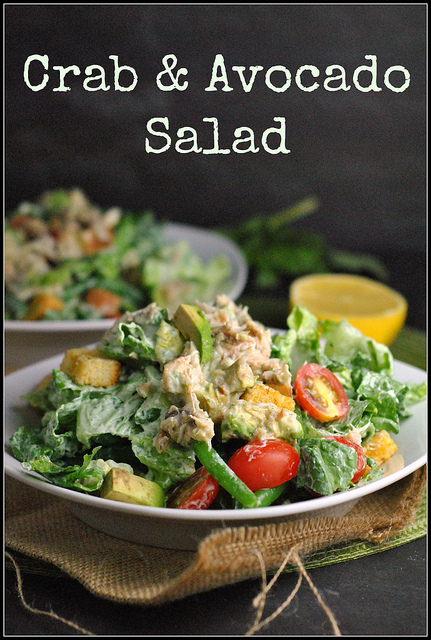 For those of you that consider salad a main meal from time to time, not a side dish, this chicken salad is the right choice. I bet all of you have tasted Caesar salad, and you can safely say this is a small variation of the popular salad. I know most of you have never heard of hearts of palm. To put it simply, hearts of palm are small rings harvested from the inner core of palm trees. They come in canned version, with a texture that is tender, but firm. And they are great choice for vegans, as the nutrients density is off the charts. 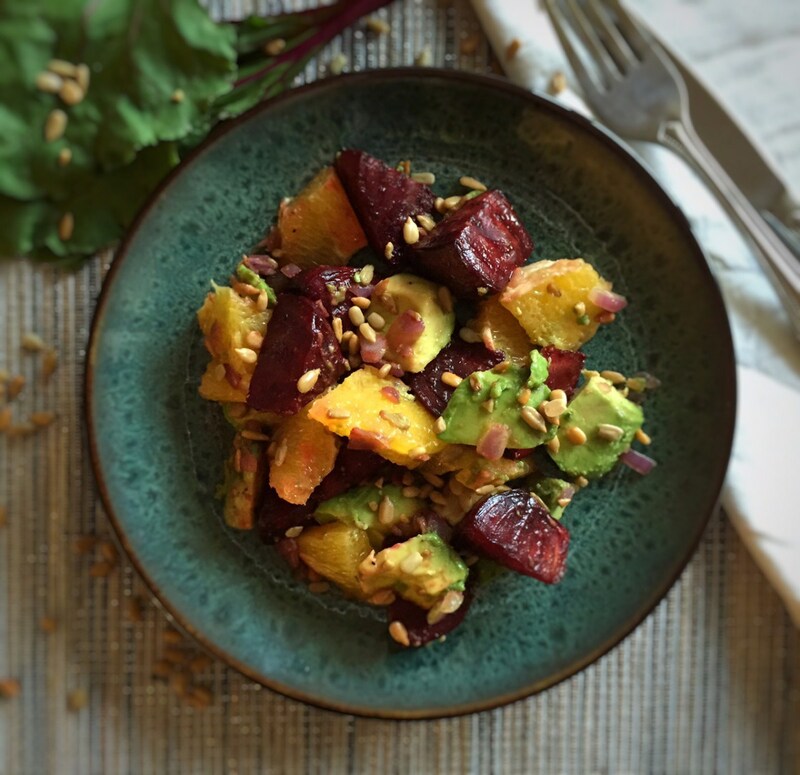 This is one of my go-to salads for dinner, since I love getting healthy omega-3 fatty acids in the evening. Sardines, same as with avocado are rich in omega-3 fatty acids, and some nutritionists even recommend sardines over tuna. 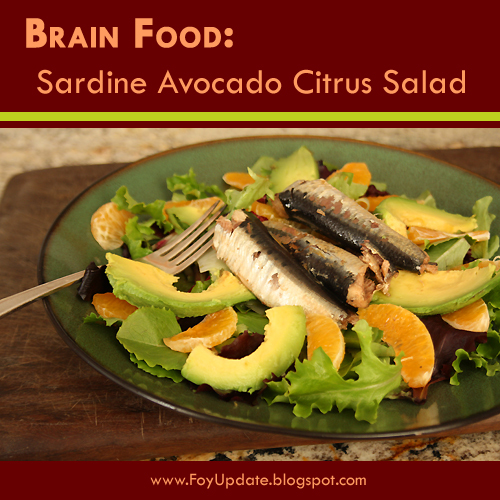 I won’t go as far, I like both, but for this particular salad, I think sardines work better. Add in some orange juice for freshness, and a great salad is born. Let me say this straight, I won’t expect you to be full after this salad. 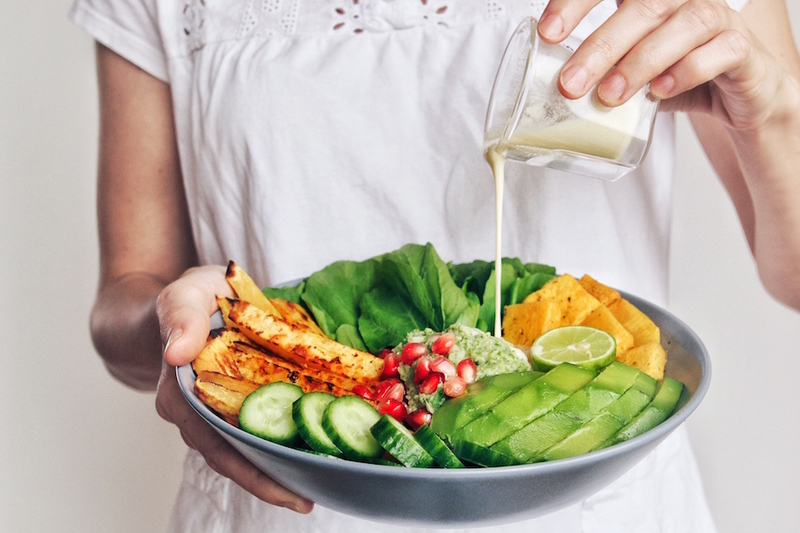 As you’ve noticed, there are salads on this list that are suitable for breakfast, lunch, dinner, and some for snacks and brunches. This one, in particular, is a snack option, because in simple terms you get half an avocado with some leafy greens and pinch of goat cheese. But if you want to impress someone with your cooking and visual appeal of salads, this is the one. As I said, I like both sardines and tuna fish, and which one I use depends on the recipe and occasion. 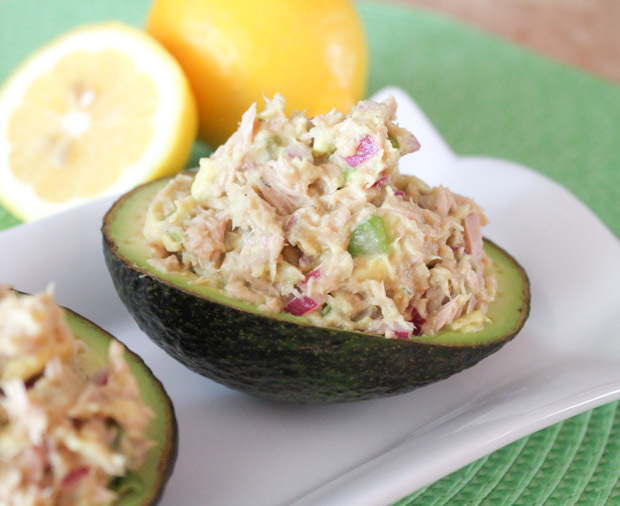 For example, this tuna salad is mostly suited for brunches, when you want to serve your guests with quick bites and snacks. 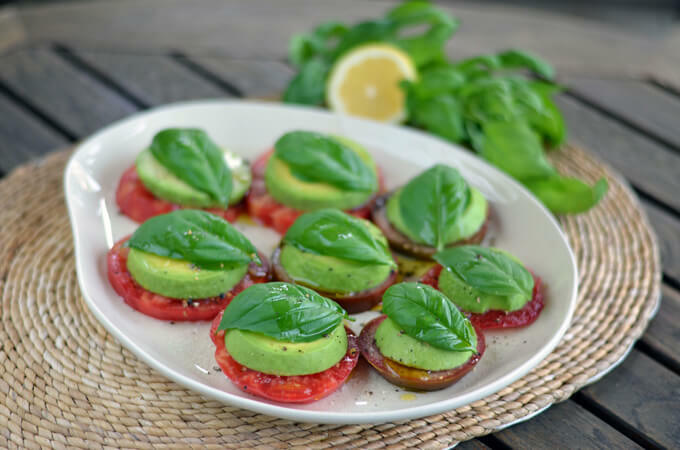 To put it simply, this recipe is a paleo alternative for the classic caprese salad. 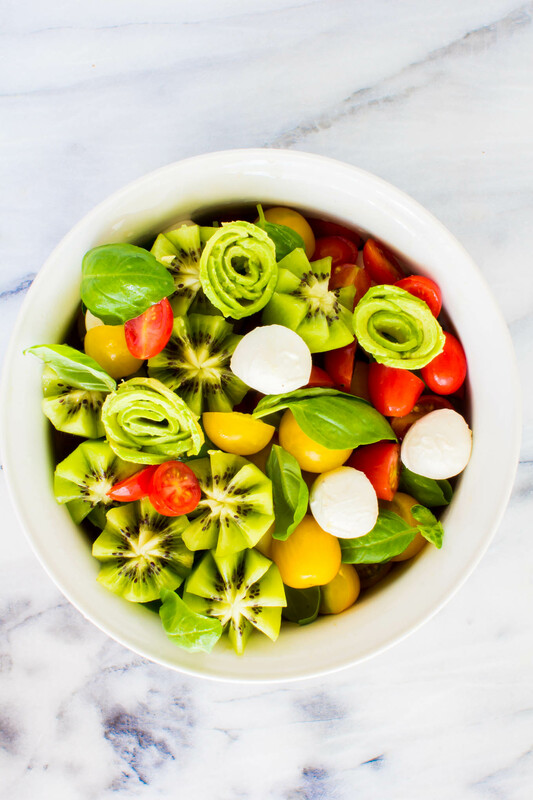 No mozzarella, but with avocado and heirloom tomatoes, the salad is a perfect appetizer before lunch. 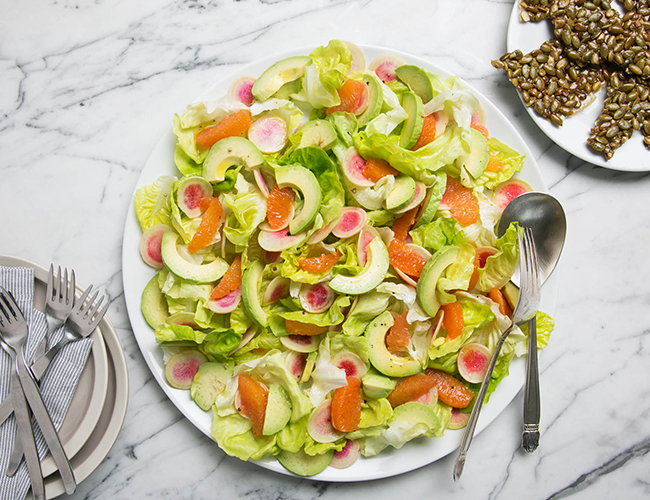 Or, as with some other salads on the list, great snack for brunches. 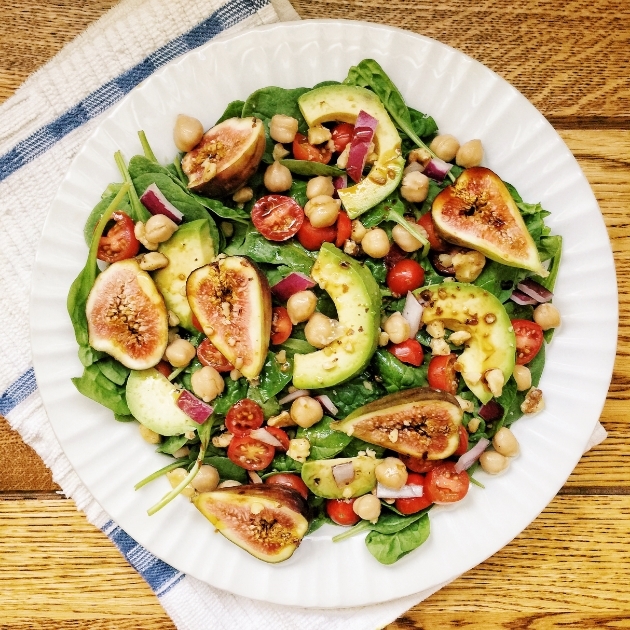 For those of you that are trying to be vegan or vegetarian, this salad is one of the better recipes for adjusting to your new diet. 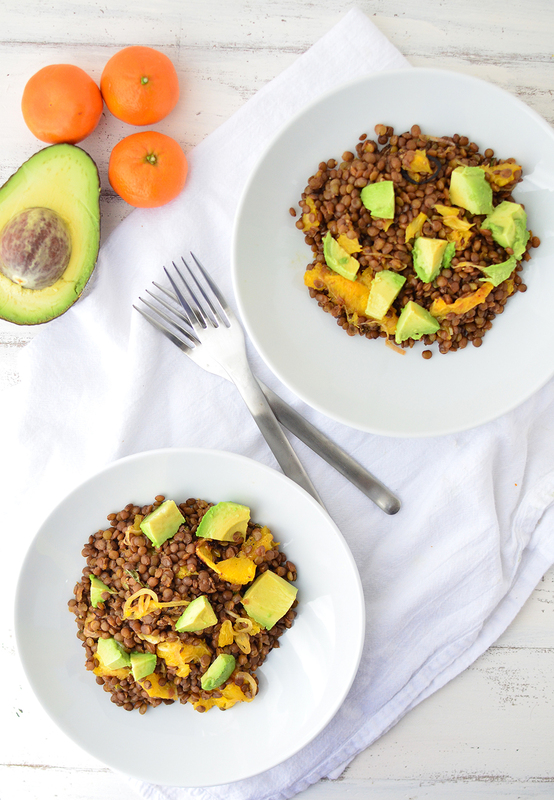 Lentils and avocado in combination provide you with more than enough healthy nutrients to feel full. I love the salad because it uses whole chunks of avocado and orange. I feel like we drifted away from fruity salads a little bit, so I will give you a fruit salad recipe again. Berries, as you know are the best source for antioxidants, making this salad perfect way to start the day. You’ll be packed with energy, and I guarantee you won’t reach for some sugary or unhealthy cravings. Sometimes, we all want a quick and simple lunch recipe. Especially people living alone. This recipe is god-sent for people living on their own, as you just throw in some ingredients in a bowl, and you’ve got a healthy and filling lunch. Bon appetite. 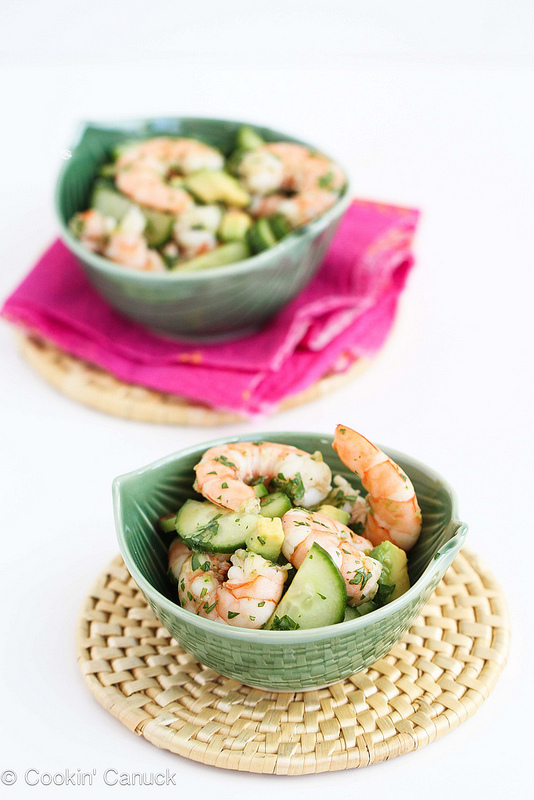 As you might have noticed so far, avocado goes perfectly with sea food. We had avocado and tuna, avocado and shrimps, avocado and sardines, and now we have avocado and crab fish. This recipe is a little bit creamier, as there are no whole chunks of food, but it is delicious as any. Bulgur is definitely something that few people know. But since you are here looking for healthy food, I’d assume you’ve heard of bulgur. For those of you that haven’t, bulgur is actually cereal made from different wheat species. But don’t mistake bulgur for the morning cereal you have for breakfast with milk. I love when they are distinguished colors in my meal. It makes my dish cheerful, vivid, and you just can’t wait to get a taste of it. 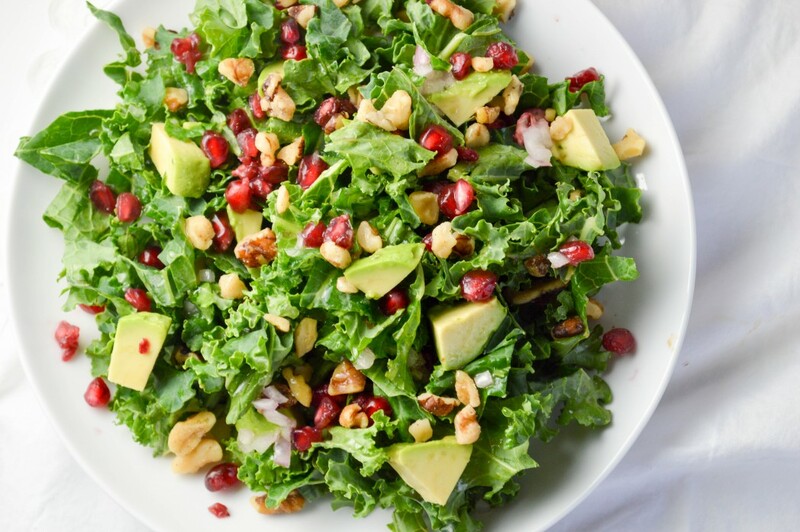 And once you get a taste of this kale and avocado salad, I guarantee you’ll make it one of your go-to salads. 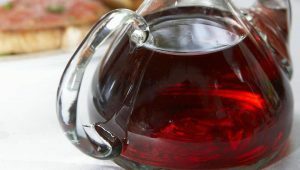 The flavors are just perfectly matched, with pomegranate offering the much needed freshness. When I think of summer salad, I always think oranges. Beets as well. And avocado is something you can have through the course of whole year, being it is imported fruit. 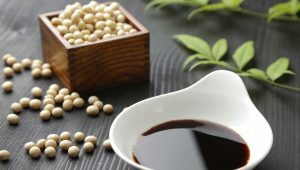 Whole chunks of all three make for a great salad, and with some sesame seeds topping, you are set. 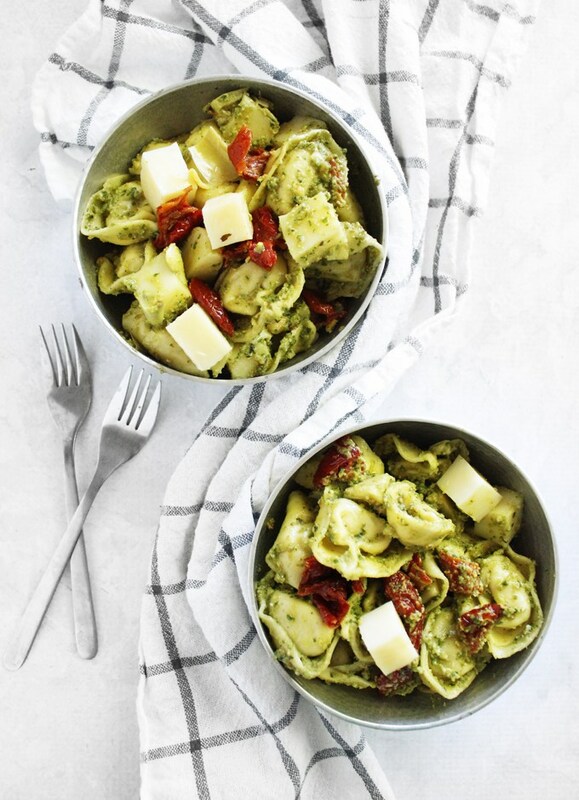 No, this is not another pesto recipe. The method of preparation and the ingredients might be similar, but this is definitely not pesto. 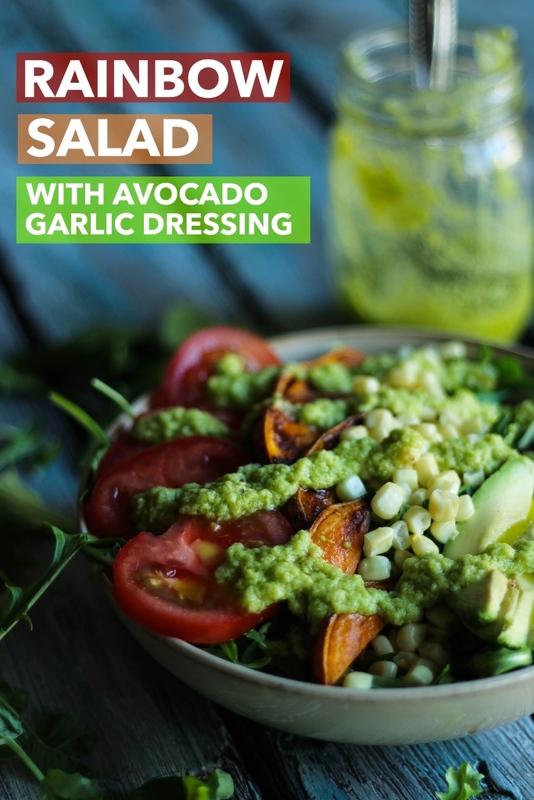 The dressing is creamier thanks to avocado, and with some tortellini in it, you get a great light lunch recipe. As I said earlier, I love colorful salads. You won’t find all the colors of the rainbow in this salad, but you’ll get fairly close. But what I love the most is the fact that there are sweet potatoes in the salad, as sweet potatoes are among my favorite veggies. You’ve noticed so far I assume that there are salads you eat on their own, and then there are salads that you can use as bread or tacos topping. This salad belongs in the latter description thanks to the creamy texture. 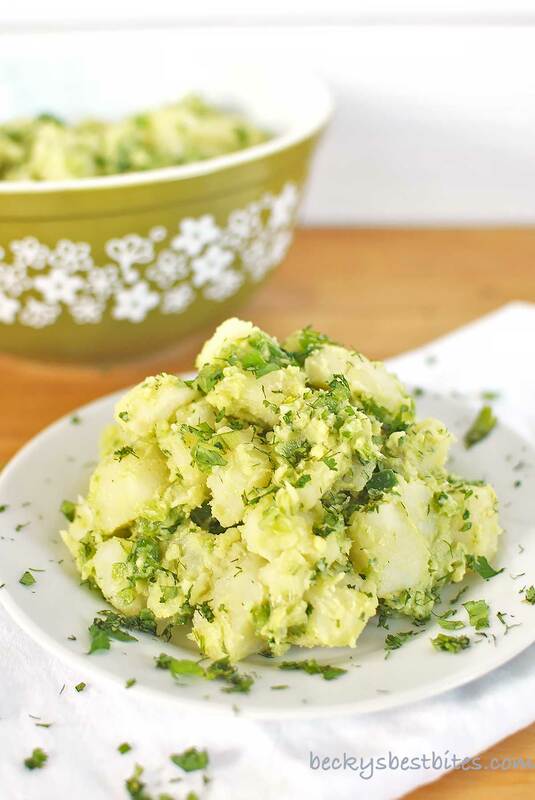 Potato salad is a very common salad nowadays. I usually make it with potato, onions and carrots. 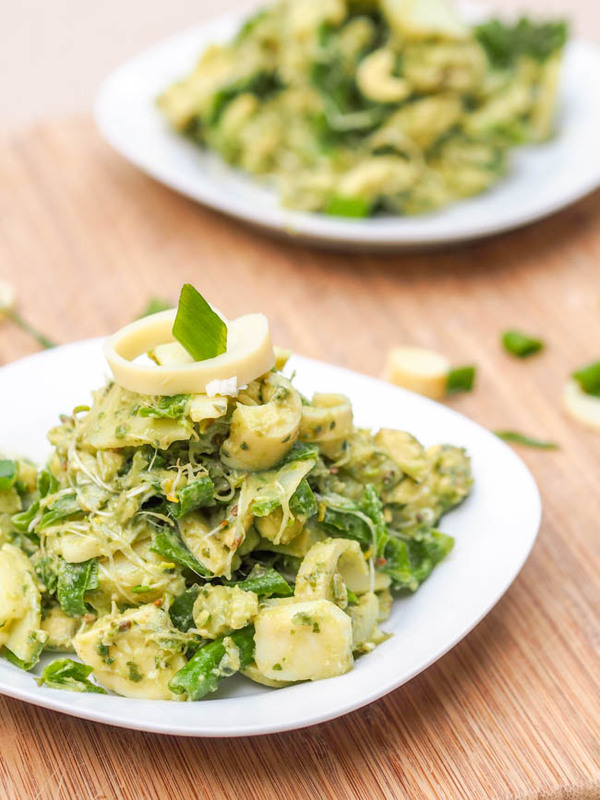 But the goal here is to implement avocado into everyday salads, and this recipe does that with perfection. When cooking for yourself, I am sure you rarely pay attention to the decoration of your salad. But when you have guests coming over, I am sure you want to impress them. This salad requires perfect decoration, making it ideal for gatherings when you need a quick snack before the main dish. On first glance, I am sure you are wondering how can all these ingredients be combined together? Don’t worry, the three ingredients are carefully picked so they complement each other. 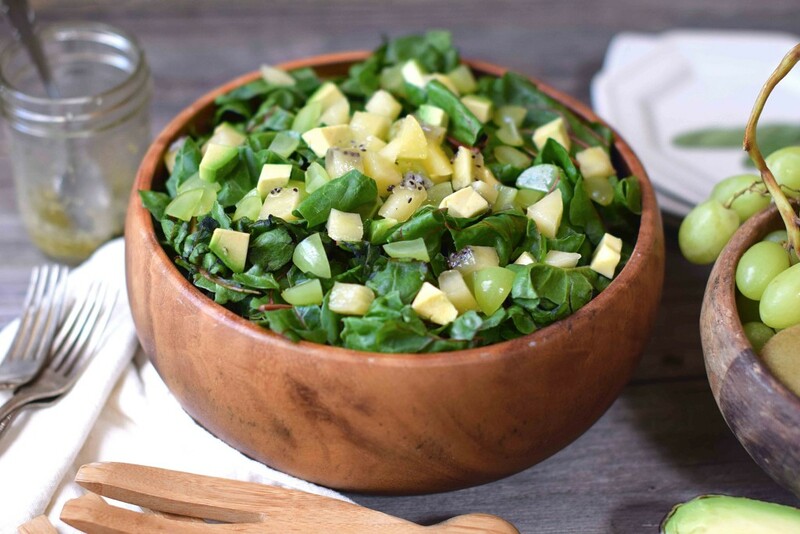 For example, spinach is a bit bitter, while avocado and figs are sweet, so they neutralize the taste. 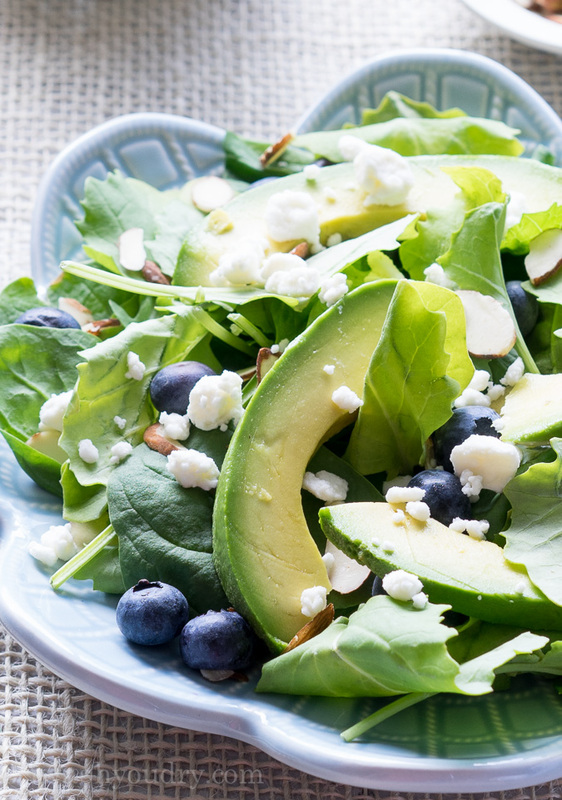 Avocado and blueberry are just two of the superfoods used for this salad. 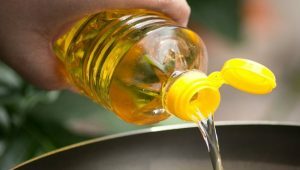 When you see that spinach and kale also make an appearance, you should be very excited, especially if you are into healthy cooking and eating. 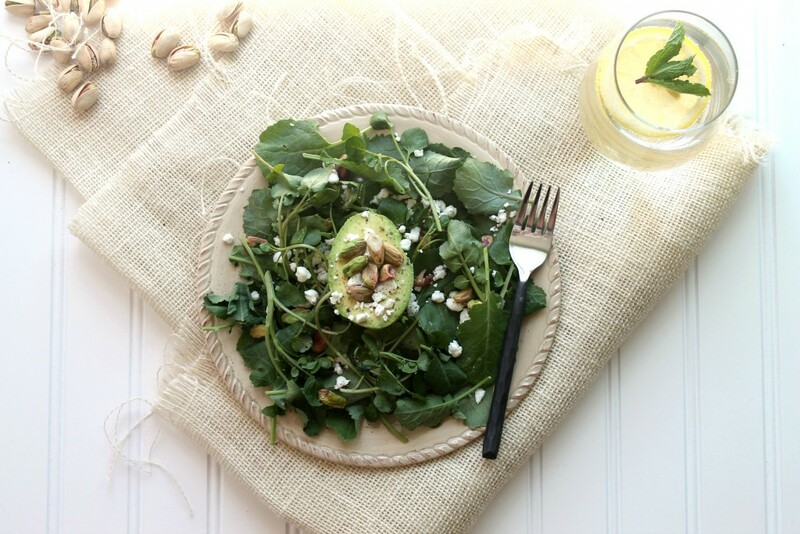 A nutritional bomb in every sense of the word, this salad is as easy as they come. Egg salad is another common salad option nowadays, similar as the potato salad. 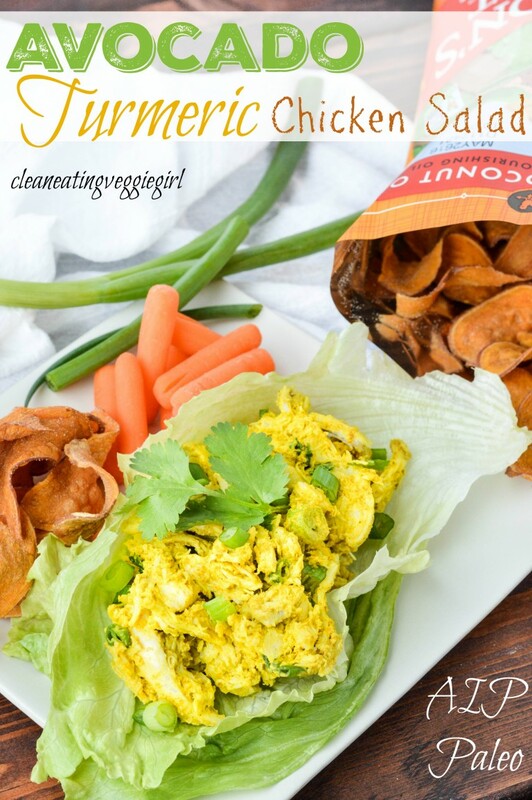 When it comes to egg salad, we all know the classic eggs and lettuce combination. 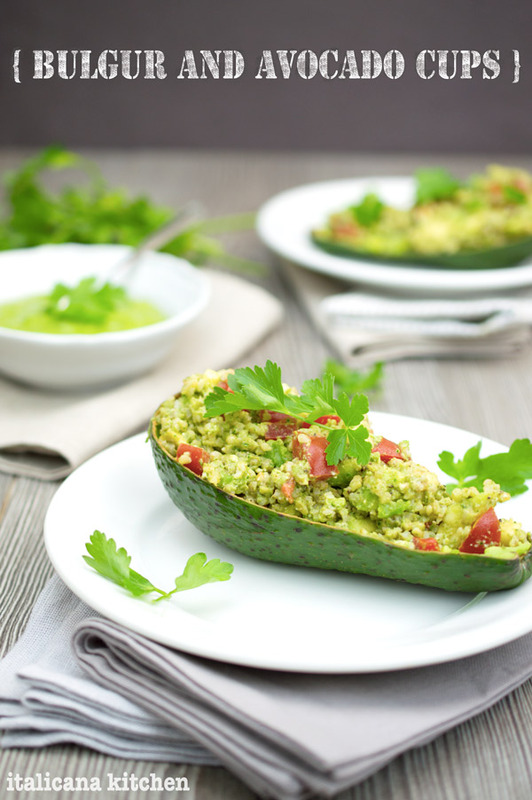 Why would you want avocado in something that is already perfect? 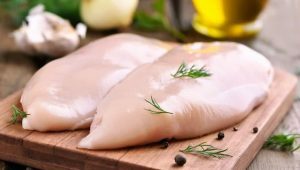 My answer is simple, to up the protein intake. 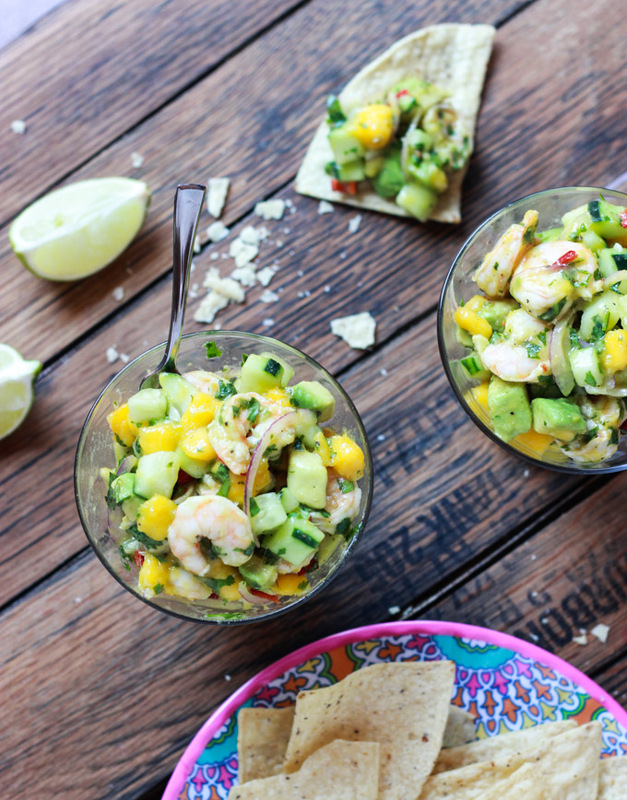 Something about the pairing of avocado and corn screams summer. It might be the colors, it might be that refreshing and light taste and flavor, or it might be something else. But it is definitely a summer salad you’d love. awesome list! Thanks for including my green over green with green on top salad! I can’t wait to try these. They all look so healthy and yummy!